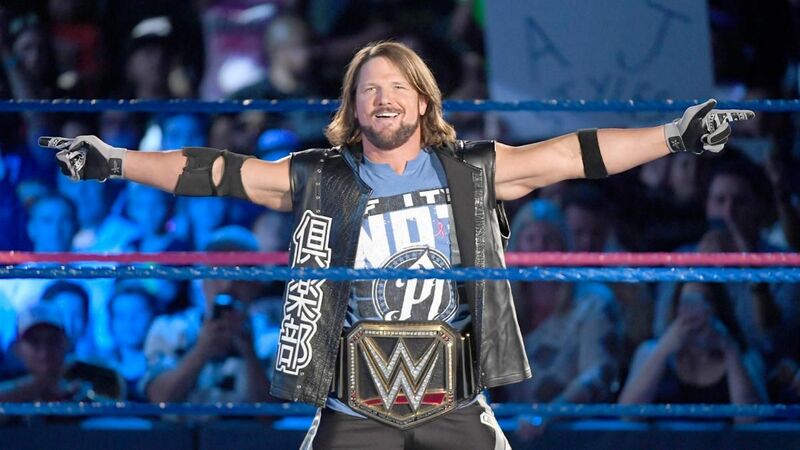 Today marks day 281 of AJ Styles’ current WWE Championship reign. This number is of some significance, as it has officially broken a record set almost 15 years ago. JBL would often tout that he was longest-reigning champion in SmackDown television history. While Gregory Helms has since beat him with a year-long plus Cruiserweight Title reign on the blue show, Layfield still held claim to the longest world title reign to happen entirely on SmackDown. Well, that record is officially in possession of one AJ Styles now. He has eclipsed the 280-day JBL reign while remaining a SmackDown superstar the whole time. “The Phenomenal One” truly is the face of SmackDown Live and now he has yet another accolade to prove it. He is also the third-longest reigning WWE Champion of the 21st Century, behind a 380-day John Cena reign and the hallowed 434-day run of CM Punk. Whether AJ manages to topple those reigns or not remains to be seen, but he has a hell of an accomplishment to hang his hat on as the most prolific world champion in the history of SmackDown.